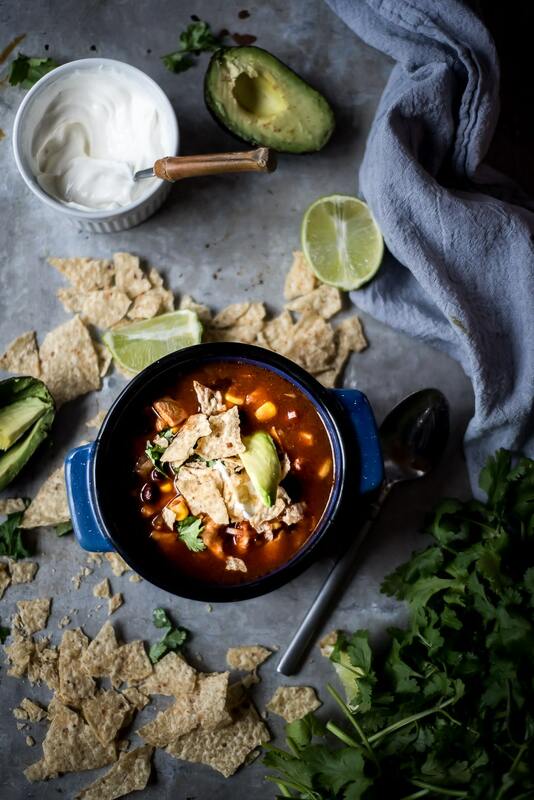 Authentic Chicken Tortilla Soup for Fall. Fall! The perfect time of year to break those ladles out again. 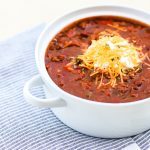 I absolutely love a slow simmered soup or stew, but this recipe gives the taste of slowly simmered in less than 30 minutes in the pressure cooker! 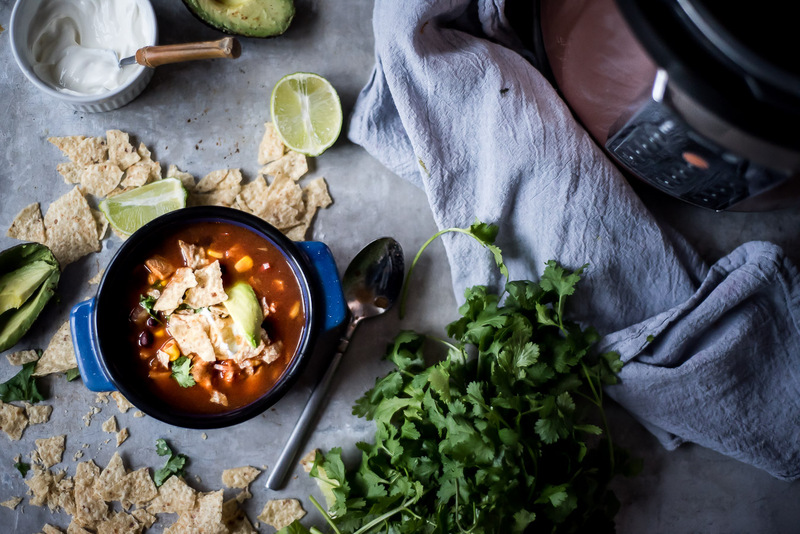 Want to make this Authentic Chicken Tortilla Soup? I’ve listed ingredients and instructions below to make this delicious Chicken Tortilla Soup. 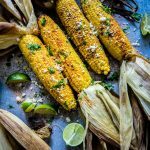 Don’t forget to check out some of my other Mexican dishes HERE and HERE while you’re visiting today. Thanks so much for visiting! Drool-worthy right? So fresh and vibrant even as the leaves are falling outside and everything is dying back. 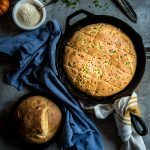 Soup season has officially begun when I make this recipe. Use as many, or as few of these items to top or garnish the Chicken Tortilla Soup. It’s simple to set aside a bit of your regular ingredients as you prepare them and add them to the top of the soup after. 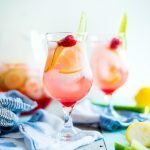 Even if you choose not to add ingredients- you can still make it look garnished. 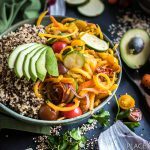 If you are looking to go all out and use this for a great family night or when you host this year Halloween Party- you could set up a little topping buffet and let everyone dress their own bowls. Trust me; this will be a crowd pleaser at any event. 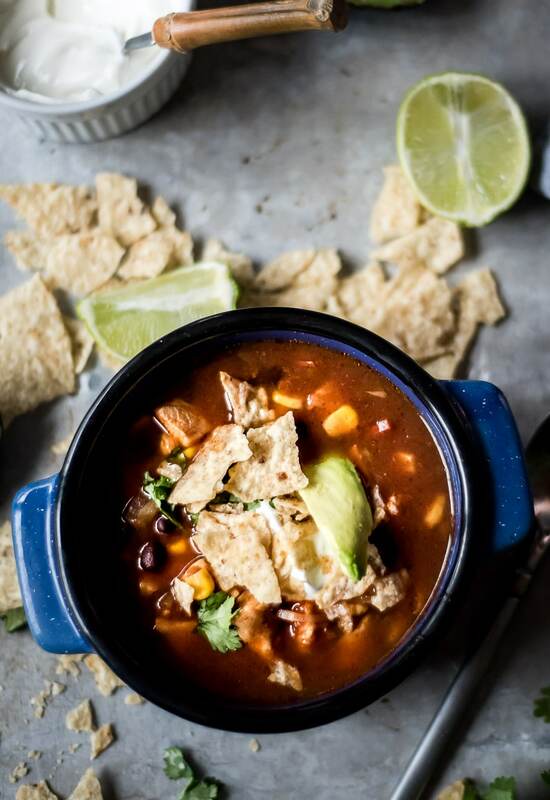 Here is the recipe for Quick Chicken Tortilla soup that tastes slow simmered! 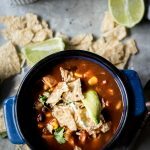 A hearty and delicious authentic Mexican chicken tortilla soup that takes 30 minutes to make! Add whole chicken breasts, diced onion, cans of tomatoes and tomato paste, and chicken broth to the pressure cooker pot. Close securely and set to high for 10 minutes. Release pressure for 10 more minutes after before removing the lid. Open the pot and shred the chicken, which will be cooked to perfection and tender by now. This is easy to do with 2 forks pulling opposite directions. Add cilantro, corn, beans, chili powder, salt, cumin, and garlic and stir until combined. Simmer on low for about 5 minutes more until corn and beans are heated through. 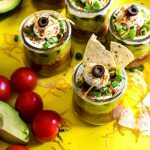 Serve with toppings or garnishes of your choice including a crumble of tortillas and enjoy! 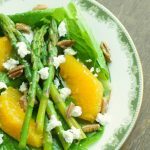 Anything that looks and tastes this fantastic AND gets on the table in just 30 minutes is a winner at my house- and in my life for that matter! Quick meals get more smiles in my house for sure! 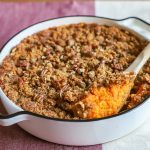 Make sure to share this recipe with your friends. Happy fall, y’all! 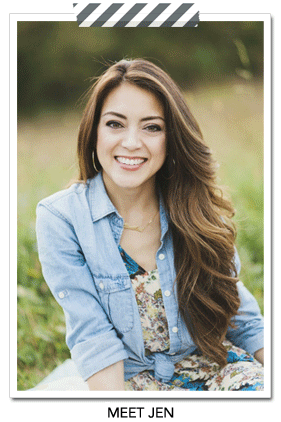 As always, be sure to visit PLACE OF MY TASTE for great home decor ideas and yummy recipes!